The Scoop: Pink Lobster Dating was founded by lipstick lesbians for lipstick lesbians. 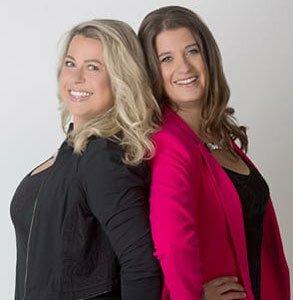 Juliette Prais and Emma Ziff established the femme matchmaking company in the UK in 2012, and it has since taken off into an international endeavor to help high-caliber women meet one another. The professional dating team arranges introductions, provides post-date feedback, and hosts lively events geared toward single women of all stripes. Today, Pink Lobster Dating invites women who are lesbian, bisexual, fluid, transgender, or just curious to sign up to the rapidly growing singles network and take advantage of its streamlined and personalized dating system.